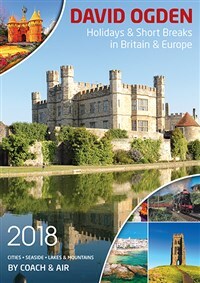 We head to the scenic Heart of England on this special five day holiday. 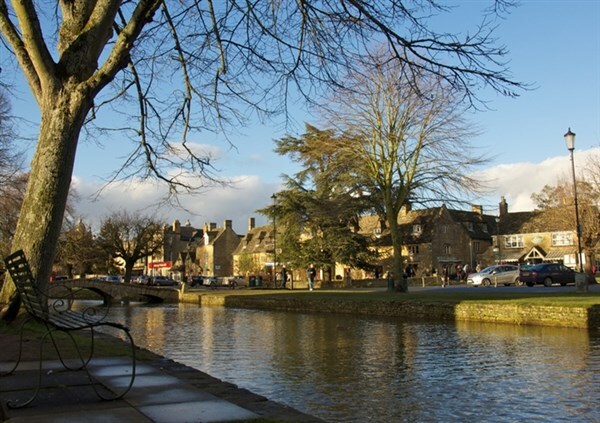 Enjoy a stunning drive through the Cotswolds, with visits to some of the regions pretty Towns & Villages. 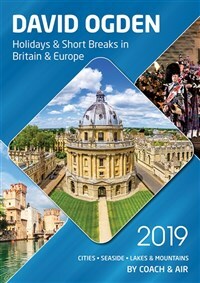 Spend a day in the historic town of Stratford Upon Avon, famed of course for its most famous resident - William Shakespeare, and we also visit stunning Blenheim Palace to see the spectacular state rooms and impressive gardens. 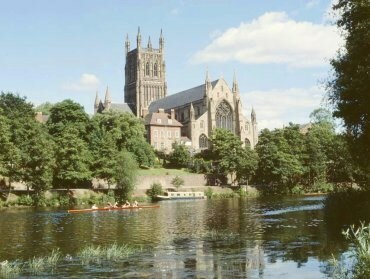 We travel to our hotel in Stratford Upon Avon enjoying a lunchstop in the lovely Cathedral city of Worcester. 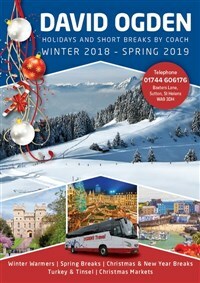 A tour of the beautiful Cotswolds today will include visits to The Capital of the Cotswolds Cirencester, Bourton on the Water villages in England and lovely Broadway with its pretty High Street lined with horse chestnut trees and a mixture of period houses and picturesque honey coloured Cotswold stone cottages. 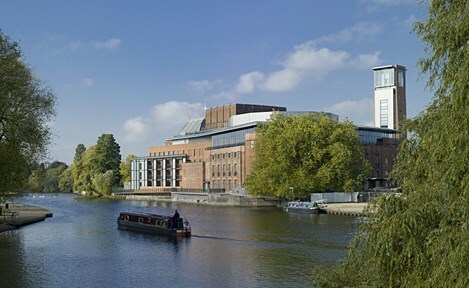 We enjoy a free day Stratford today and the choice of what to do is up to you, relax along the River, a walk is lovely or why not enjoy a sail, or visit one of the many Shakespeare themed museums. 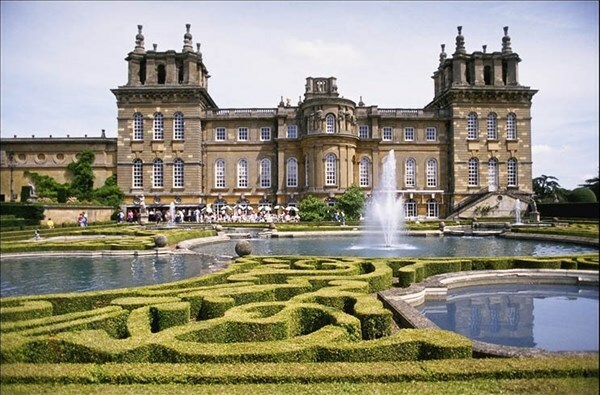 We enjoy more Cotswolds scenery today as we travel to Blenheim Palace - the gift of Queen Anne to the 1st Duke of Marlborough in 1704 and has been home to the Dukes of Marlborough ever since and Winston Churchill was born here. 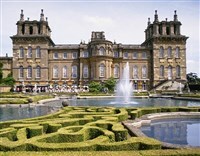 The rooms in the Palace are spectacular, as are the grounds and gardens. Our afternoon stop is Burford, with a broad main High Street lined with old houses, cottages and shop fronts which appear to have changed little for hundreds of years. 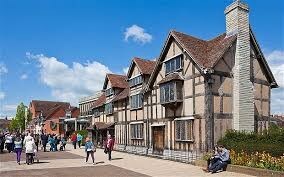 Set in the heart of Stratford this striking black and white gabled building dates back to the 17th Century with wooden beams, and log fires. The restaurant provides a friendly welcome whilst the bar and terrace area are a great place for a relaxing and refreshing drink. Your bedroom is fully equipped and offer TV, tea/coffee making facilities and hairdryer. Lift.